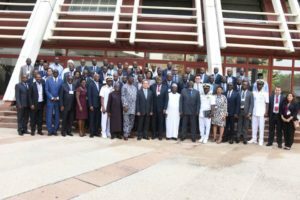 The Nigerian government through the Ministry of Communication in collaboration with the Nigerian Communications Commission (NCC), this week, in Abuja, hosted the 2nd African Preparatory Meeting (APM) towards the 2018 ITU Plenipotentiary Conference (PP-18). As is custom, regional organizations are expected to prepare inputs in relation to the agenda of this Conference as set out in Article 18 of the ITU Constitution. The 1st Regional Preparatory Meeting for PP-18 was held in Victoria Falls, Zimbabwe from 5 – 6 July, 2017. The meeting initiated the preparatory process for and development of African Common Proposals to the ITU PP-18 and received updated information on the arrangements towards the ITU Plenipotentiary Conference due to be held in Dubai, United Arab Emirates from 29th October to 16th November, 2018. The Abuja meeting reviewed the report of the first PP-18 preparatory meeting and provided an update on the progress as well as adopted and endorsed the Preliminary African Common Proposals towards PP-18. 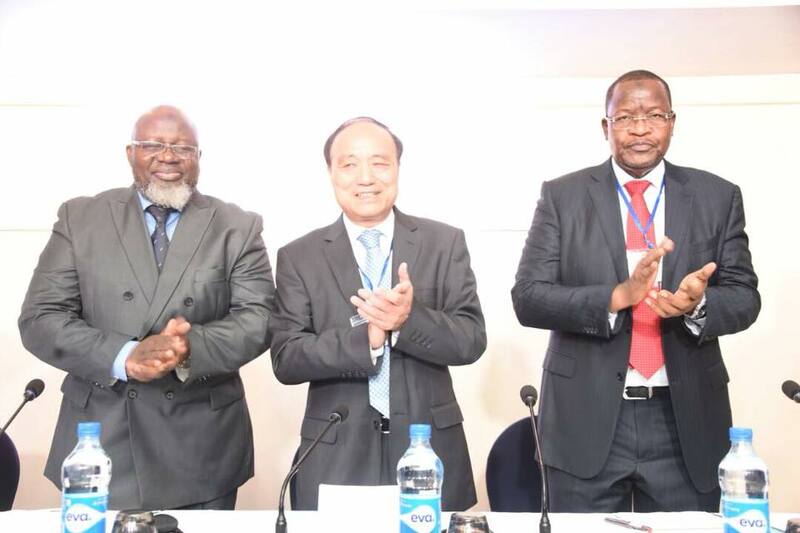 Telecommunication Union (ITU), Mr. Houlin Zhao who led the ITU team and Secretary General of the African Telecommunications Union (ATU), Mr. Abdoulkarim Soumaila, who led other representatives of the ATU. 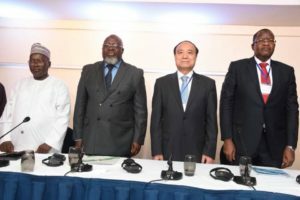 The Nigerian hosts featured the Minister of Communications, Barr Abdur-Raheem Adebayo Shittu; and Executive Vice Chairman of the NCC, Prof. Umar Danbatta. 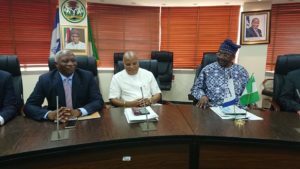 In attendance were stakeholders across the continent including network operators in Nigeria. 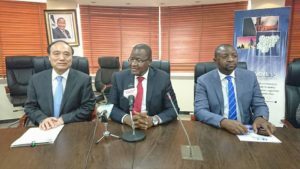 As part the activities to mark his presence in Nigeria, Zhao also paid a courtesy visit to the NCC’s headquarters where he interacted with board and management staff of the commission.